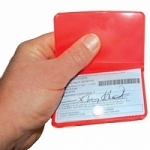 The HME Large License Holder offers a large-sized option for moments when showing identification becomes necessary. 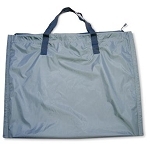 The holder's size allows for ease of use and no special folding. Non glare window provides a clear view of your information. 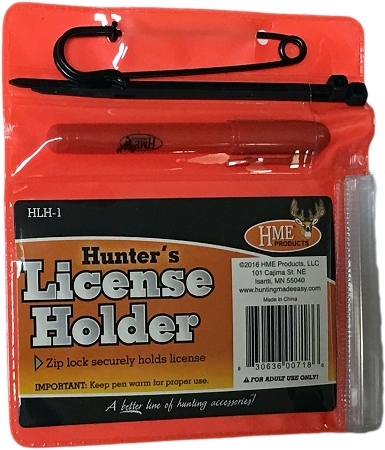 A convenient snap to the back flap of the holder prevents accidental loss of license. 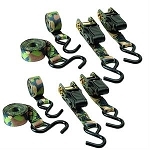 Built-in heavy-duty pin for attaching to clothing.